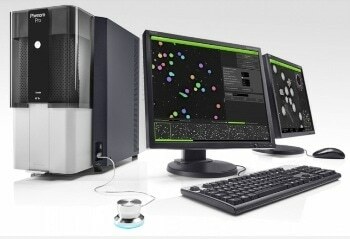 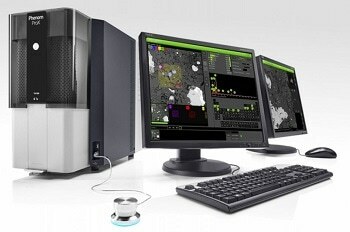 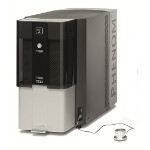 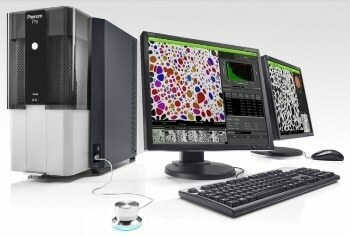 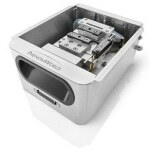 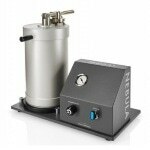 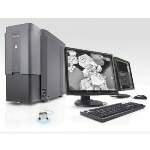 The Phenom Pure desktop SEM is an ideal tool for the transition from light optical to electron microscopes. 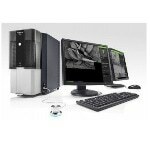 It is the most economical solution for high-resolution imaging, providing the best imaging results in its class. 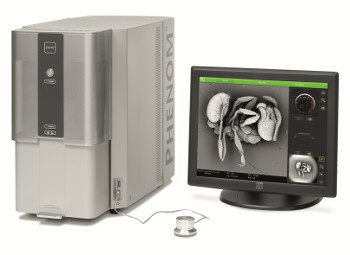 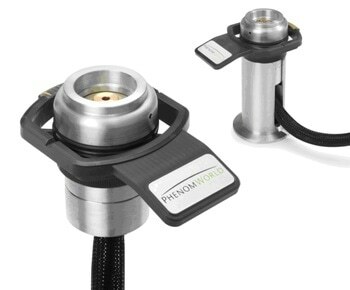 The Phenom Pure is equipped with the basic components for meeting high-resolution imaging needs. 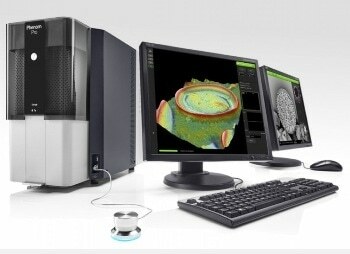 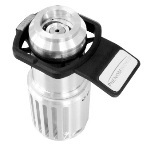 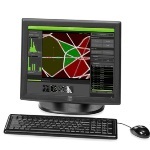 It provides high-quality images while using basic features, and offers the market’s fastest loading and imaging time. 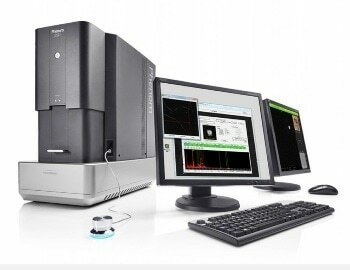 The very reliable autofocus and automated source alignments make it the most user-friendly system on the market. 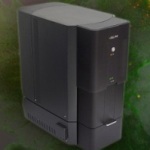 Its worry-free maintenance is unique in its product category and maximizes system uptime. 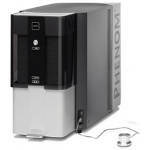 With these characteristics, the Phenom Pure can be operated by any staff member, bringing high-magnification imaging within the reach of all lab personnel.